It’s a small raw edge applique quilt, it measures 14” x 29”. At this size, the quilting was a lot of fun! 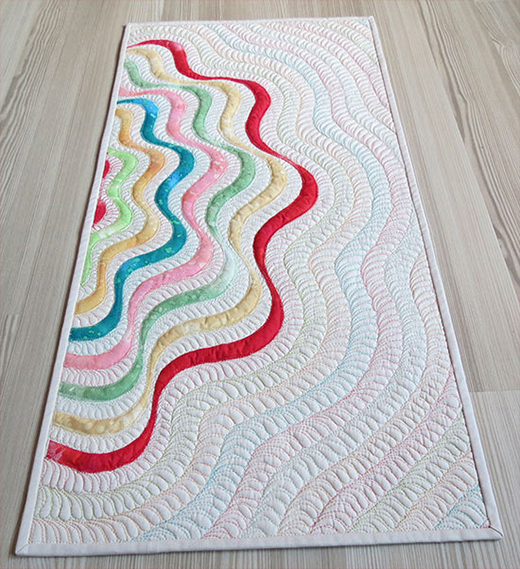 This Quilt Designed by Geta Grama of GetasQuiltingStudio, The pattern is available for Free.